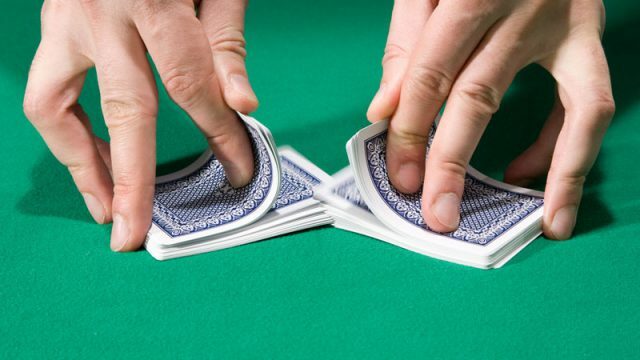 Shuffling a pack of cards isn’t as easy as you think, not if you want to truly randomise the cards. Nvidia’s next generation of graphics cards might surprise you. Does your graphics card support HDR gaming? Check out this list of HDR compatible graphics cards to see if you’ll be able to experience the next level of graphics technology. Check out the best graphics card specials in South Africa this week. Prices not matching up? Here’s why. These are some of the best graphics cards specials in South Africa this week. Nvidia GeForce GTX 1060 6GB versus 3GB – which should you buy? Let’s find out what the real differences between these cards are. Nvidia’s new GeForce GTX 1080 and 1070s are having display port issues. Samsung has revealed its new UFS memory cards, which are 5 times faster than regular microSD cards.